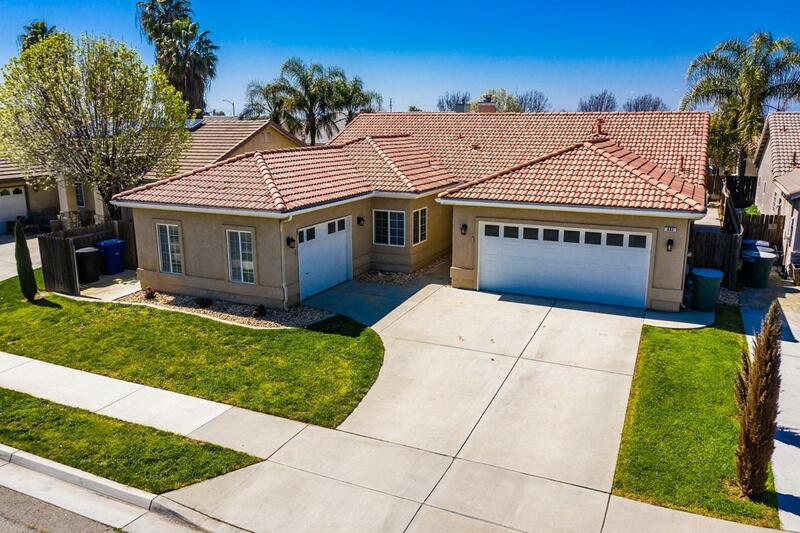 You'll appreciate the space in this fantastic cul-de-sac home located in an established Lemoore neighborhood in a convenient location for NAS Lemoore commuters. 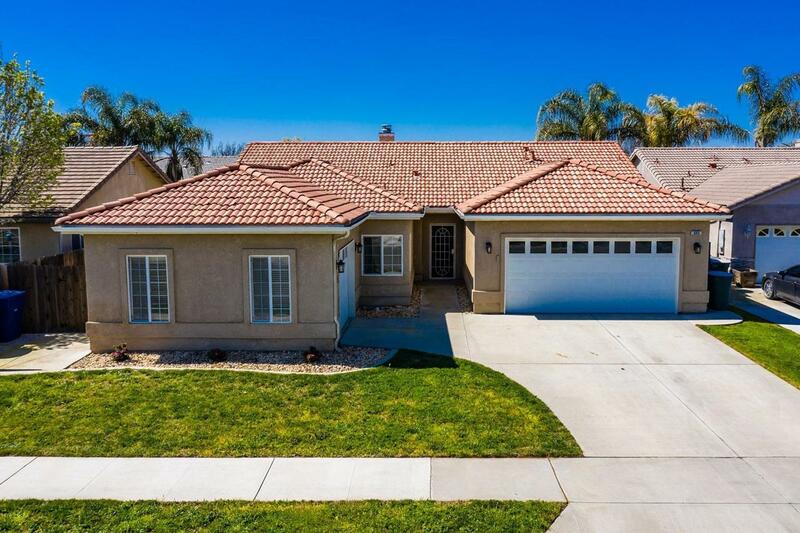 With great curb appeal and a 3-car garage it includes a family room with a dual-sided fireplace that it shares with the spacious kitchen with center island, tile floors and large dining room area. Multiple windows on the back side of the home allow for an abundant flow of natural light. The functional split bedroom floor plan includes a secluded master bedroom with a large walk-in closet and a master bath with a separate shower and soaking tub and dual sinks. The guest rooms open to a bonus area that is perfect for a den, office, home gym or playroom. 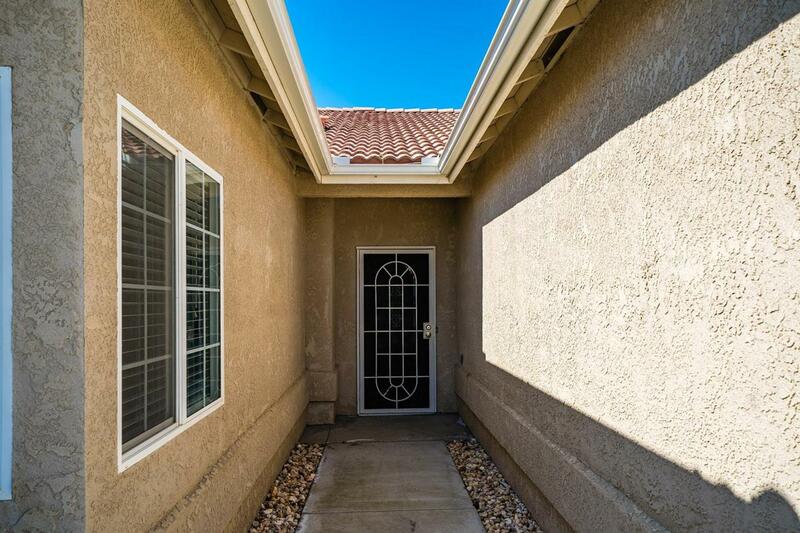 The fully landscaped backyard features a covered patio, extended open patio, automatic sprinklers and a dog run. 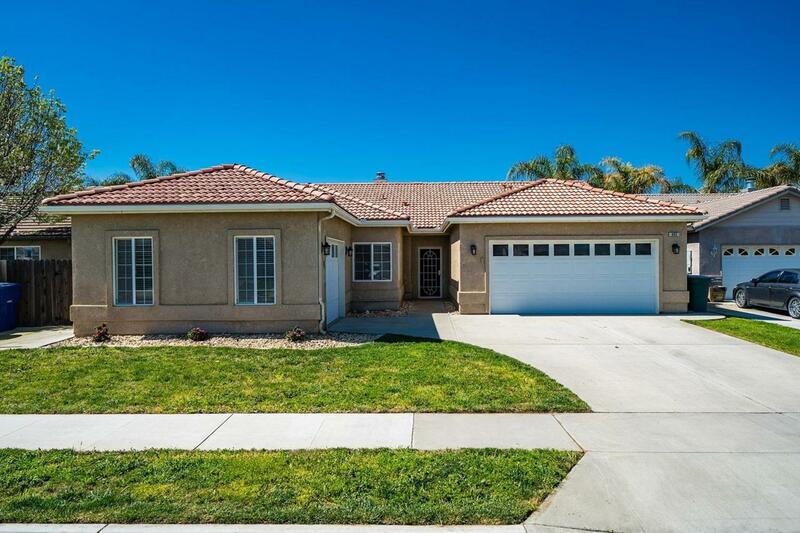 This is the perfect home for a buyer wanting a quality contemporary home at a great price!